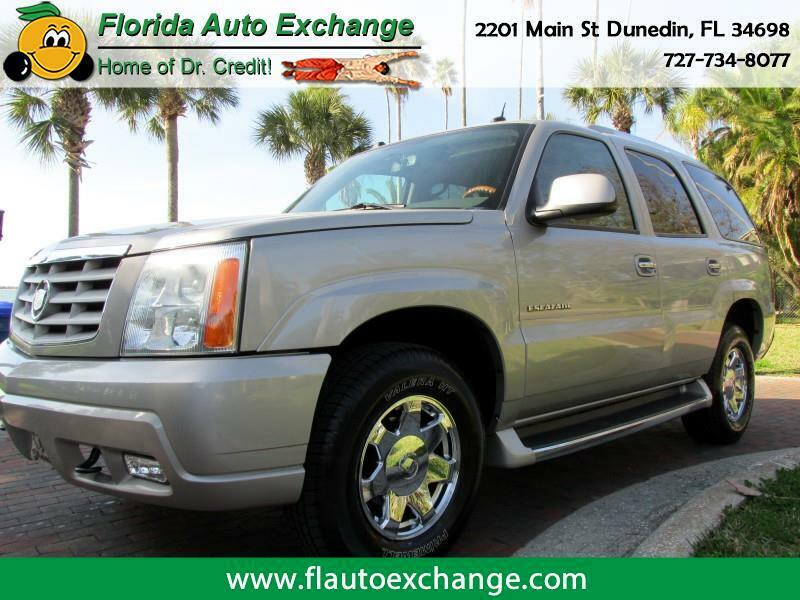 This Cadillac Escalade is in fantastic condition!!!! Leather interior, sunroof, navigation, 3rd row seating, chrome wheels, new tires, DVD and more and payments to fit any budget or credit score!!!!!!!!!! Come see how easy it can be to purchase your next vehicle!!!!! !